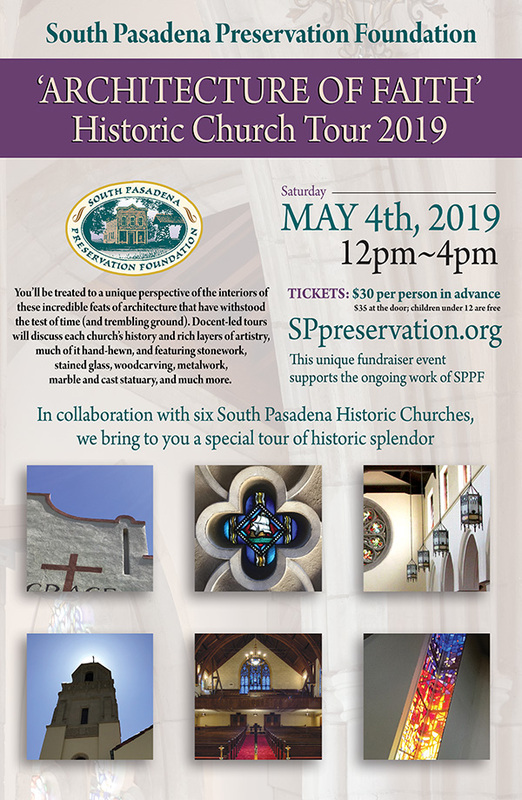 After visiting five churches along Fremont Avenue between 12 pm and 4 pm, you will be welcomed at Oneonta Church on Garfield Avenue for a special docent tour and a final reception. 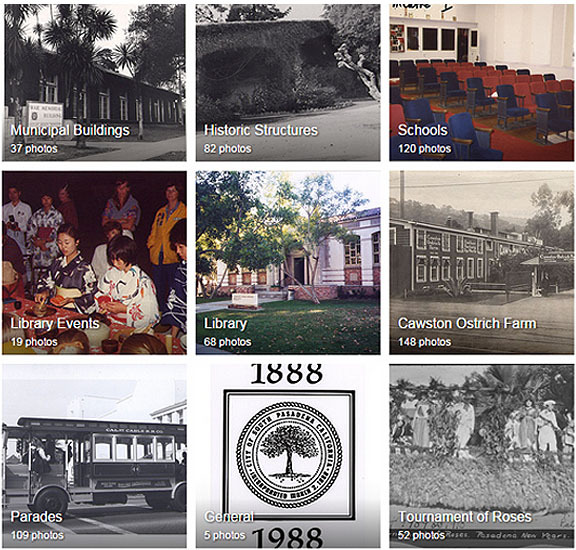 is overhauling & updating the museum! 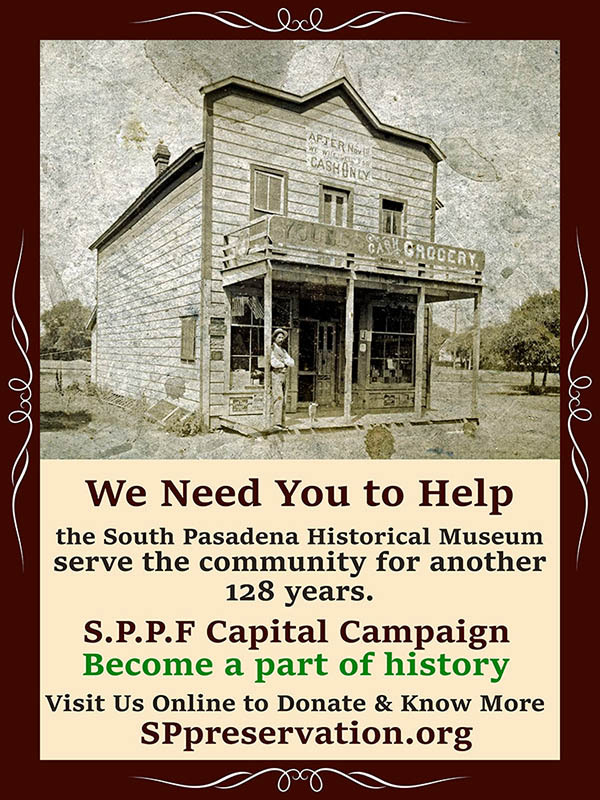 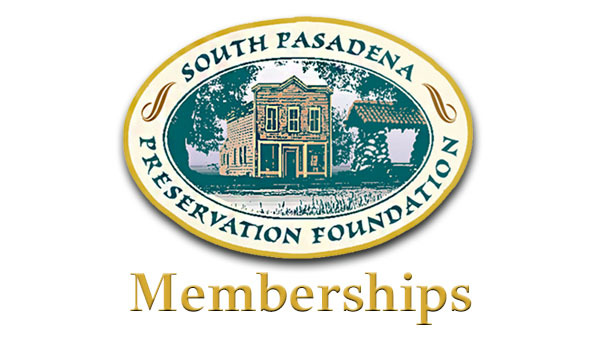 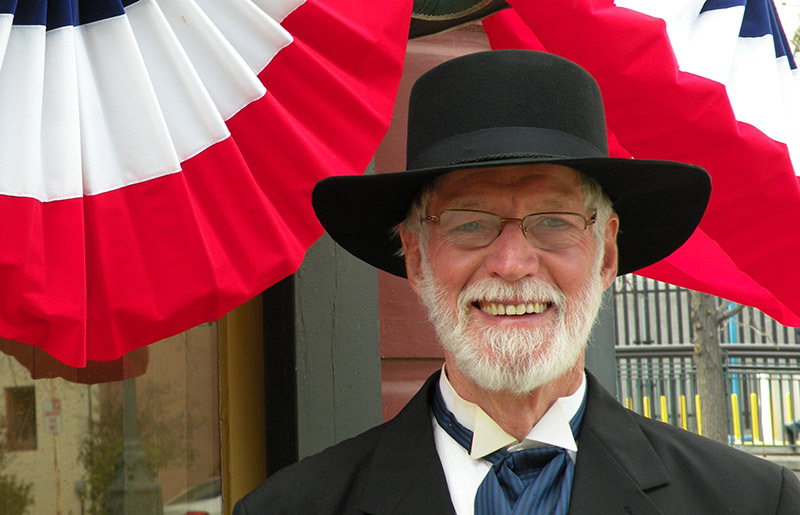 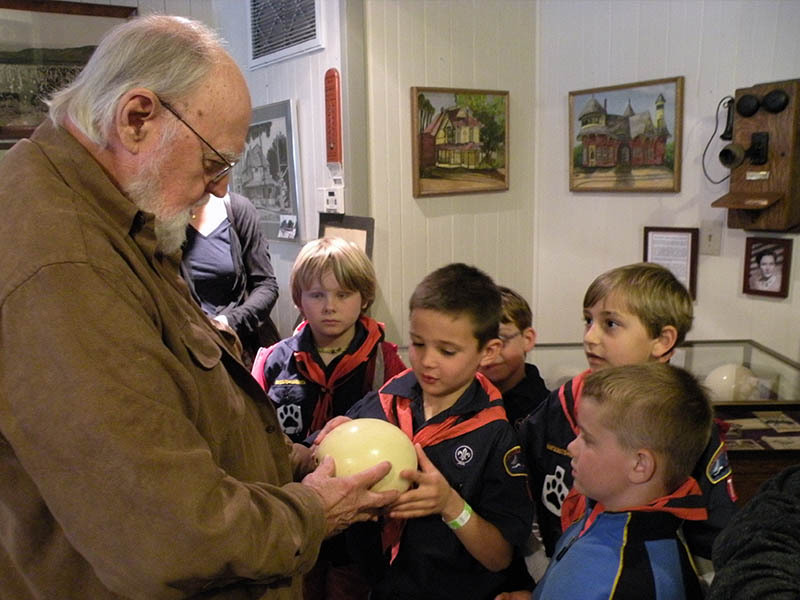 Help the South Pasadena Historical Museum serve the community for another 128 years. 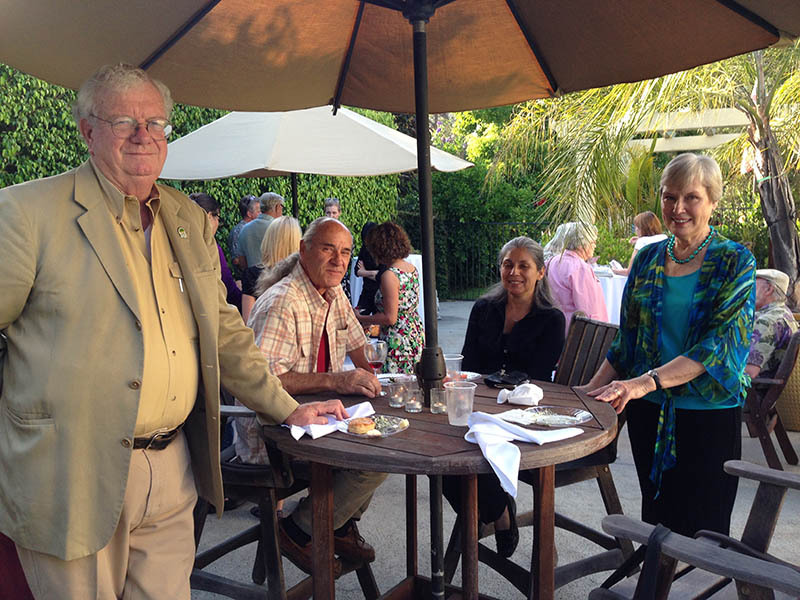 Check out this great link!